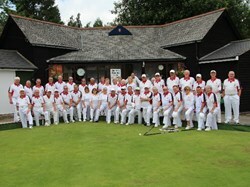 The club is affiliated to Bowls Leicestershire and Bowls England. The club aims to provide a platform for players to compete at club, county or international level whilst providing facilities for newcomers and bowlers of all standards to enjoy a friendly game of bowls with like-minded club members and against other local clubs. The season runs from April to the end of September and we play inter-club friendly matches on Monday, Wednesday, Thursday and Saturday afternoons throughout the season, being a large enough club to field two teams on most Saturdays. 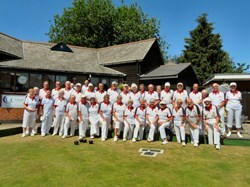 We also play in the Hinckley & District Triples League on a Monday evening, and currently we have four teams competing in various divisions. Additionally, the more competitive-minded players may enter club or county competitions if they wish. Once members have paid their subscription they are entitled to use the green for practise at any time at no extra cost. 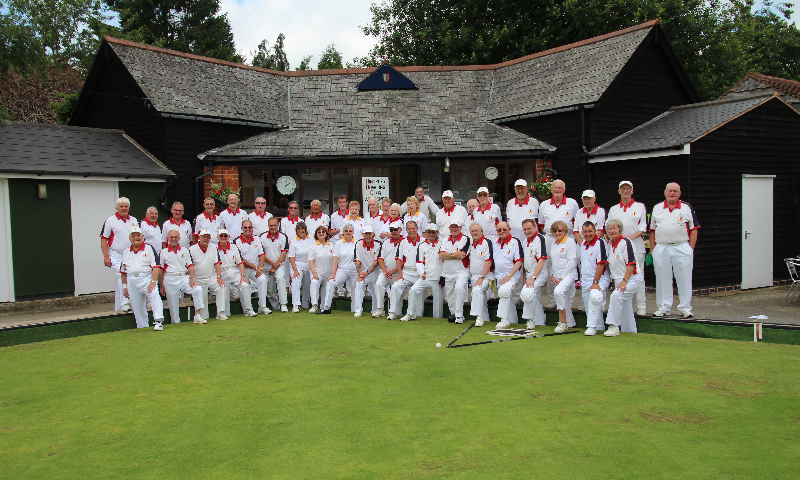 Our members are a very friendly bunch and will welcome newcomers to practise (roll-up is the bowler’s term) with them and will offer advice to help them with their game. The clubhouse is well appointed, and has a great social atmosphere, where members may enjoy a drink and a chat after a session on the green. Food is provided for home fixtures and for special evenings in the social events programme. During the playing season the bar is open most evenings and serves a wide range of drinks at club prices. In the winter months the club is open for special events, but on each Friday evening we hold social events, such as quizzes, domino drives and other friendly competitive games in the clubhouse. Refreshments are usually available or we sometimes bring and share food. (See the notice boards for full details).